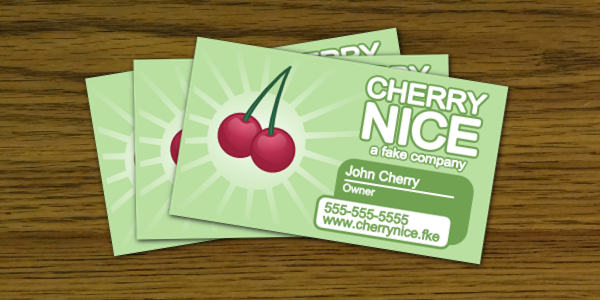 This tutorial will demonstrate how to create a business card template using Inkscape. 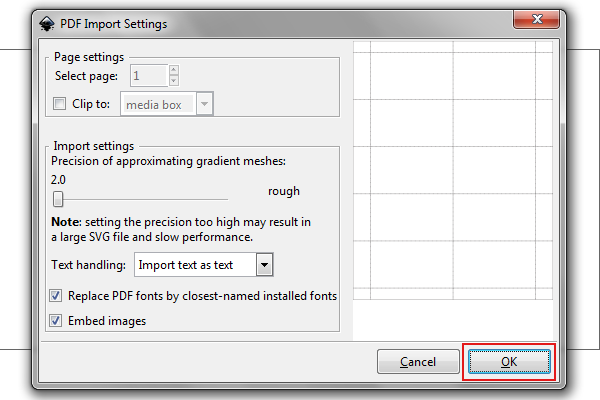 The steps in this tutorial will work for Inkscape versions 0.46 and 0.47. 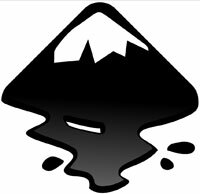 This entry was posted in How-To and tagged business cards, inkscape on May 28, 2009 by wlmanager.